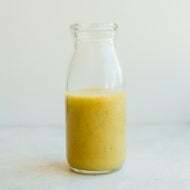 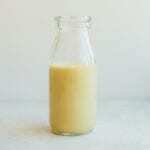 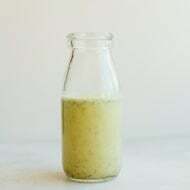 One of my favorite salad dressings growing up was honey mustard and I still love it to this day. 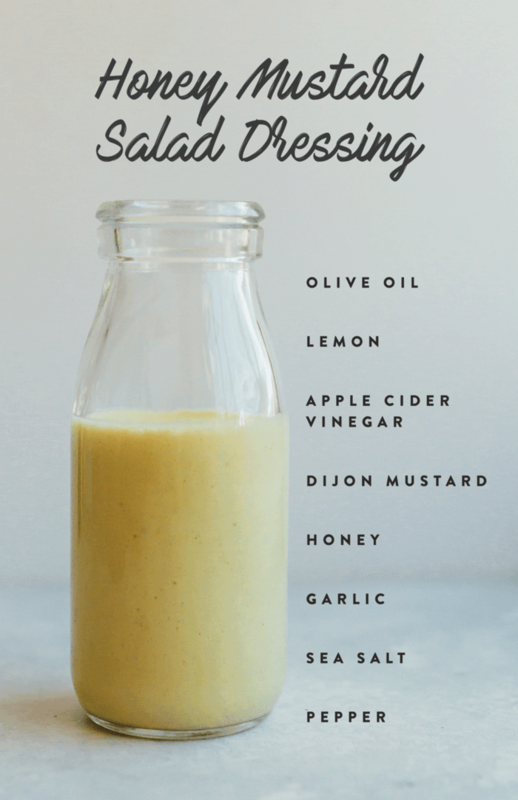 This version is lighter than regular honey mustard but still just as flavorful! 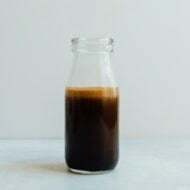 Try it as a dipping sauce for my Baked Paleo Chicken Tenders.